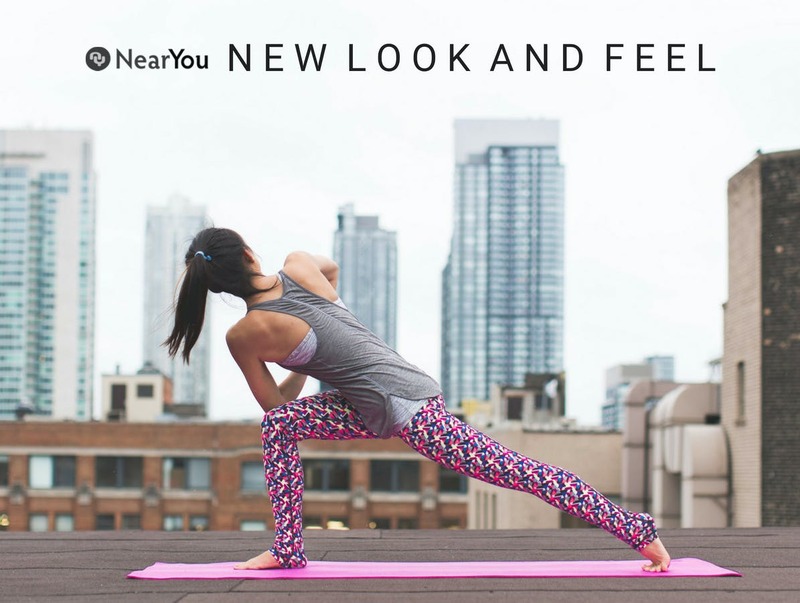 Pilates NearYou is the best form of marketing for your business and will allow you to successfully manage and promote your Pilates classes, events, workshops and retreats independently with ease and convenience. Pilates NearYou has been helping businesses grow successfully since January 2015 in the US, and has seen particularly high interest in cities such as New York and Los Angeles, and increasingly gaining traction nationwide! With the updated, streamlined new look - the best just got better! We can't wait for you to discover the new and updated features and see just how every decision was made with you and your students in mind. So what are the new upgrades... and how will they work for your business? We want you to stand out from the crowd! You can now use more images to communicate your business on your profiles, including banner images and more! We've focused in on how user-friendly our class pages are. By allowing you to add more images, maps to your studio and easier ways to share on your social media. Are you running Pilates events and workshops this Fall? Create separate pages for each with images, maps and connections to your socials. Just like your classes, events and workshops... you can now create separate pages for your retreats with all the new functions - elevating your offering. We know the important part social media plays in any business - therefore, we have made it easier and quicker to share your classes, workshops, events and retreats. Running perfectly alongside the NearYou App, your classes, workshops, events and retreats will be promoted nationally, at no extra cost. We are seeing more and more classes being listed with us from matt, reformer, one-to-one and equipment based... what classes could you add to stand out from the crowd and give your students a new and rewarding Pilates experience? So, there we have it! The new re-design is ready for you to explore and enjoy. However, it really does speak for itself... so follow the link below to find out more.